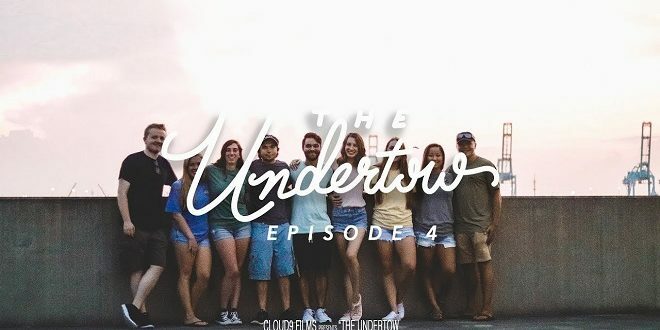 Visit JU's YouTube channel for the latest episode of The Undertow. Today, more industries are trying to stay relevant with the youthful culture present in society. One such market where this is especially important is colleges. This is the challenge Jacksonville University’s admissions department wanted to address when “The Undertow” was conceived. 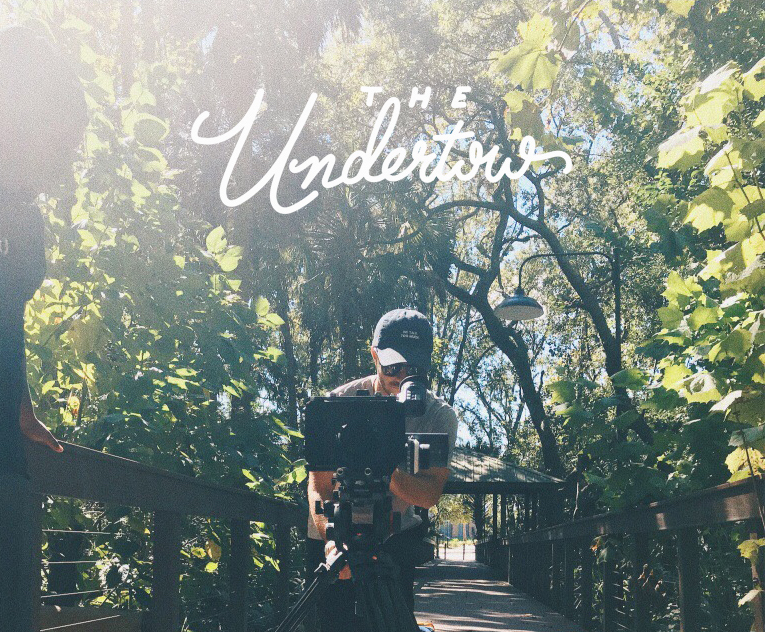 “The Undertow” is a blog that comes out once a week and is produced by film and animation student Michael Csorba. Kristen Kirkendall, communications coordinator for admissions, says that the department wanted to create something to reach students. “She came up with the idea that she wanted to do a video series about student life on campus and I decided to turn it into a blog series,” says Csorba. The blog is intended to reach not only potential students, but also current students. Kirkendall says that once the vision was in mind, Csorba was able to largely take over the project. Kirkendall says that the admissions department mostly helps Csorba with promotional aspects. These promotional tools include social media and emails to prospective students. Sawyer Kratzer, Csorba’s roommate, has been featured in several of the blogs. In the future, Kirkendall hopes to include a more diverse group of students from the JU population. Those involved with “The Undertow” also hope to gain more Instagram followers to make the links to the blog permanent. 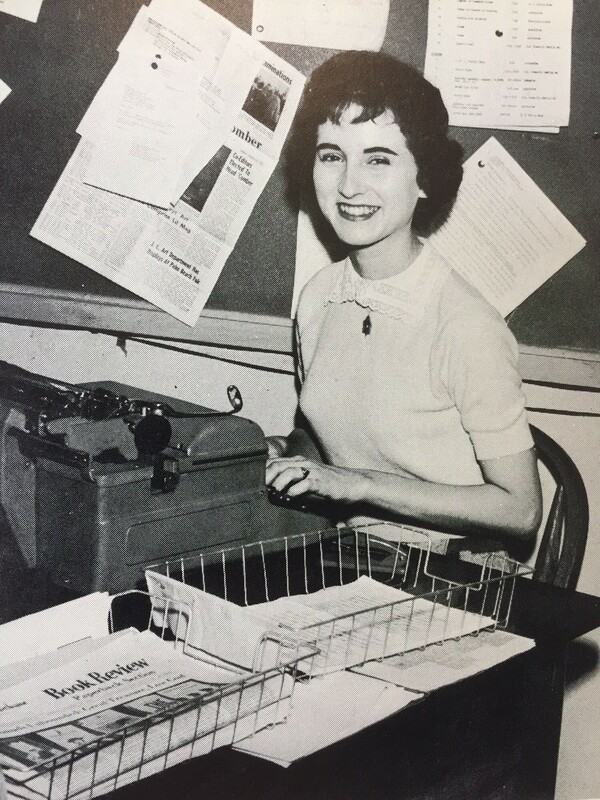 Dolphin Media is the student news site of Jacksonville University featuring all the latest news and student polls from The Navigator, a student-centric on-campus publication serving JU since 1957, and from Dolphin Radio and the Dolphin Channel. Students may visit Dolphin Media online to submit articles or photography. For additional comments or questions, contact The Navigator staff.